The Neustadt International Prize for Literature is a $50,000 biennial prize funded by a generous endowment from the Neustadt family of Ardmore, Oklahoma, and Dallas. The Neustadt Prize is the first international literary award of its scope to originate in the United States and is one of the very few international prizes for which poets, novelists and playwrights are equally eligible. The prize was won in 2014 by Mozambican author Mia Couto. Also winning the award in previous years are Nuruddin Farah, Kamau Brathwaite (that name jo) and Gabriel García Márquez. 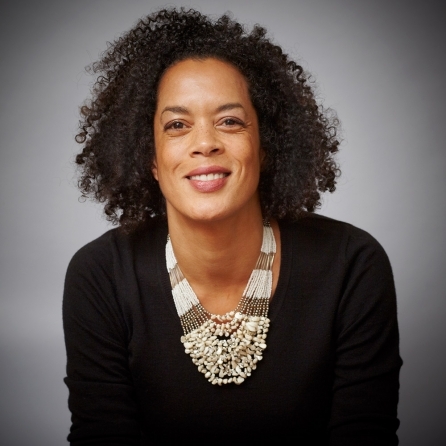 The prize announced the finalists for the 2016 edition yesterday and Sierra Leone author Aminatta Forna make the cut. Aminatta is a Windham Campbell Prize for Fiction 2014 recipient as well as a winning the Commonwealth Best Book prize 2011 for her book Memory of Love.